The company is headquartered in a state which does recognize non-compete agreements, not California. The non-compete agreement had a “choice of law” provision to interpret the agreement under the law of a state which does recognize NCAs. 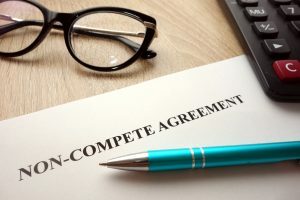 The NCA was a separate contract entered into after employment, and the employee was given separate compensation in exchange for the promise not to compete. The employee was required to give advanced notice of leave (typically ninety to one hundred eighty days) and received full pay and benefits during this time. There are, however, a few important exceptions to the rule prohibiting NCAs. Changes in ownership can result in impaired goodwill of a business. 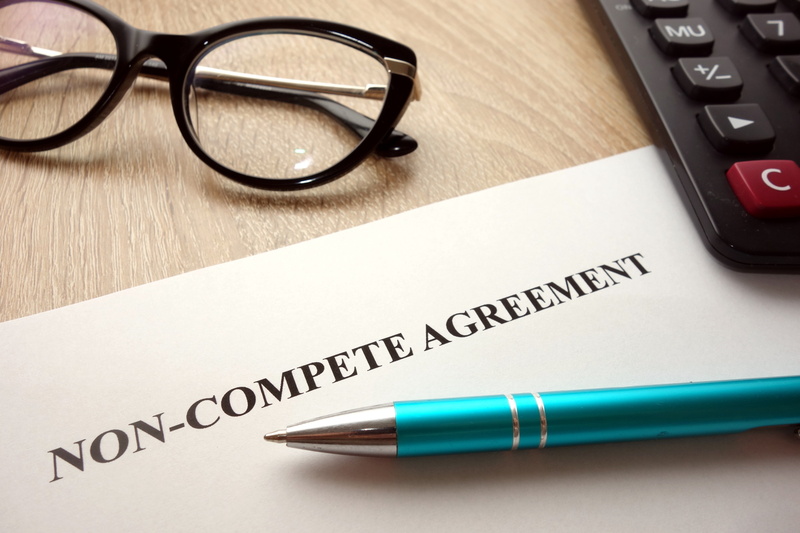 To protect against this contingency, California law allows the enforcement of non-compete agreements against the person who sells a business, or owners who sell their interests and leave business operations intact. The rule also applies any time a partner leaves a business. Yet California courts are, again, aware of the potential for abuse of this rule, and refuse to enforce NCAs against employees who were merely granted nominal shares to create an ownership interest in the business. Despite the fact that NCAs are generally unenforceable, employers have a broad range of other tools to protect their legal interests in intellectual property. Non-disclosure agreements (which prohibit an employee from disclosing trade secrets and other intellectual property developed for a prior employer) are far more enforceable than NCAs. Employers can also avoid employee agreements altogether by protecting the intellectual property itself. Copyrights, patents, and trademarks can all be registered with the United States Patent and Trademark Office. These tools have the benefit of giving legal protection to the asset itself, rather than tangling employers in costly litigation over employees’ rights. If you have questions about any contractual rights or responsibilities, the experienced California intellectual property attorney at Structure Law Group are here to help. Call (408) 441-7500, email slgadmin@structurelaw.com or use our online contact form to schedule your consultation today. We will help your business access the appropriate tools for protecting your trade secrets and intellectual property.